I woke up this morning feeling a great sense of relief. Given the relatively long days I had managed to bang out the last few days I was quietly confident that I was right on target to finish the race on Wednesday and in a time of 25 days. 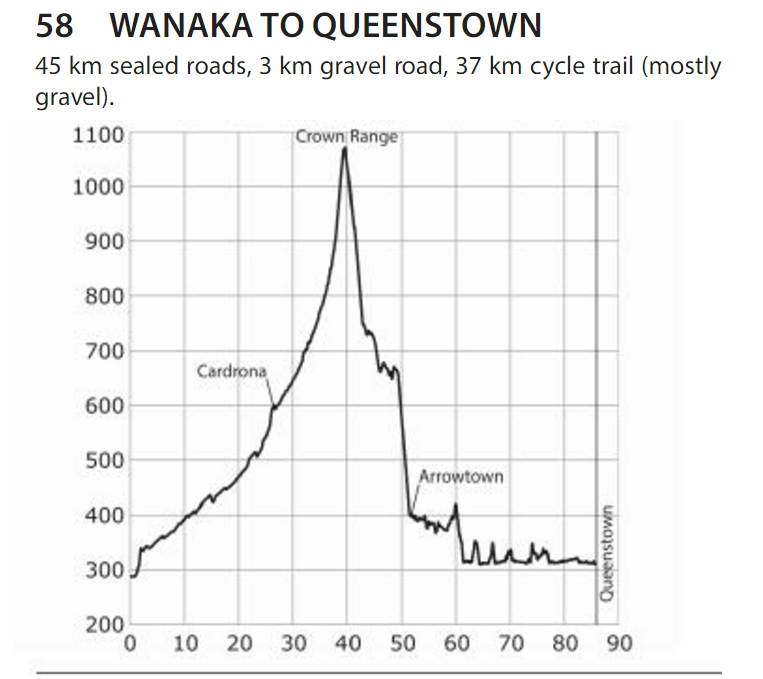 Finishing on the Wednesday would then leave me the Thursday to make my way back to Queenstown. 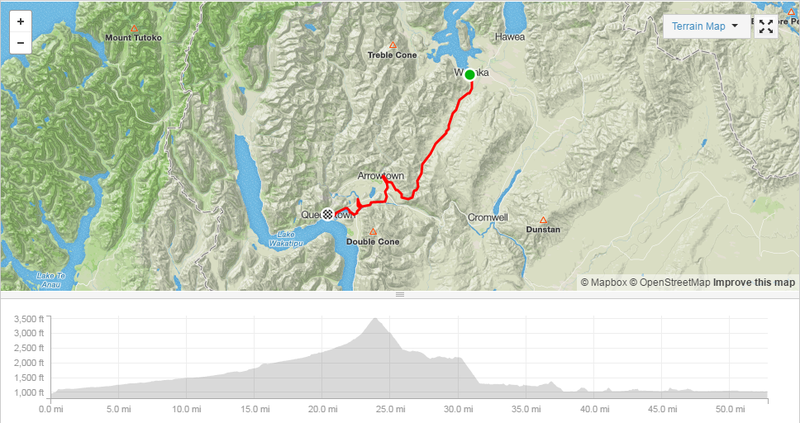 Although today’s ride involved the highest and longest climb of the trip it was a relatively short day. Now that’s a climb (that’s meters too not feet)! 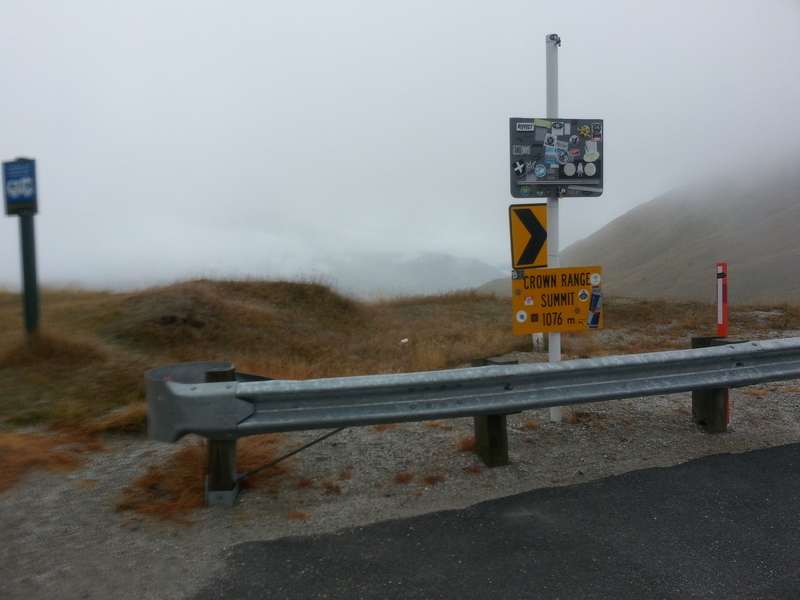 At Cardrona I came across a very strange site of hundreds of bras hanging off the fence. Turns out it was raising money for breast cancer. 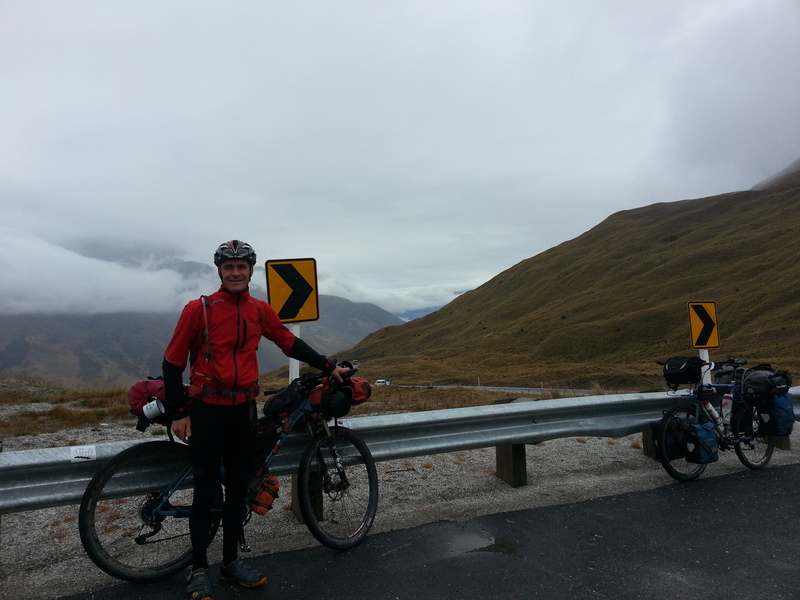 The climb up to the pass was long and the summit was shrouded in mist. 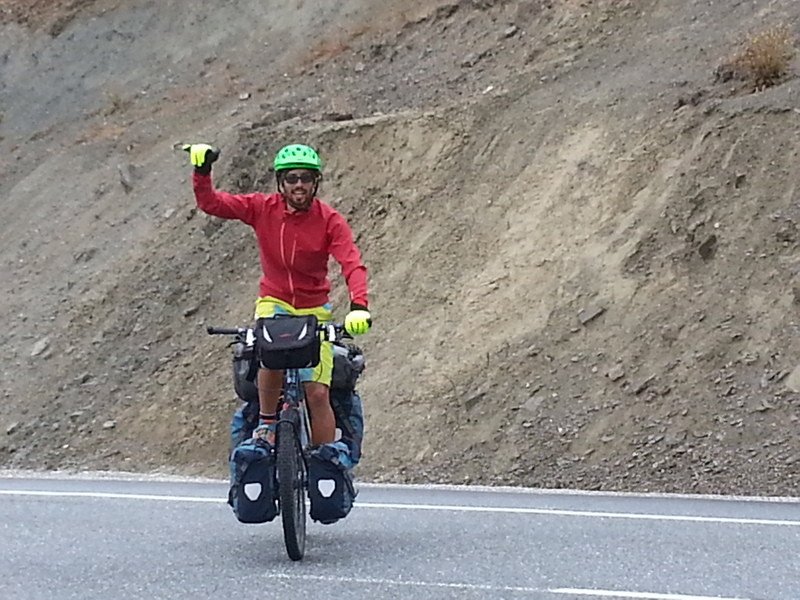 As I was milling around on the top a young cyclist was coming up in the opposite direction. I think his hand gesture was as a result of me telling him he was at the top. Now this is where the fun began. 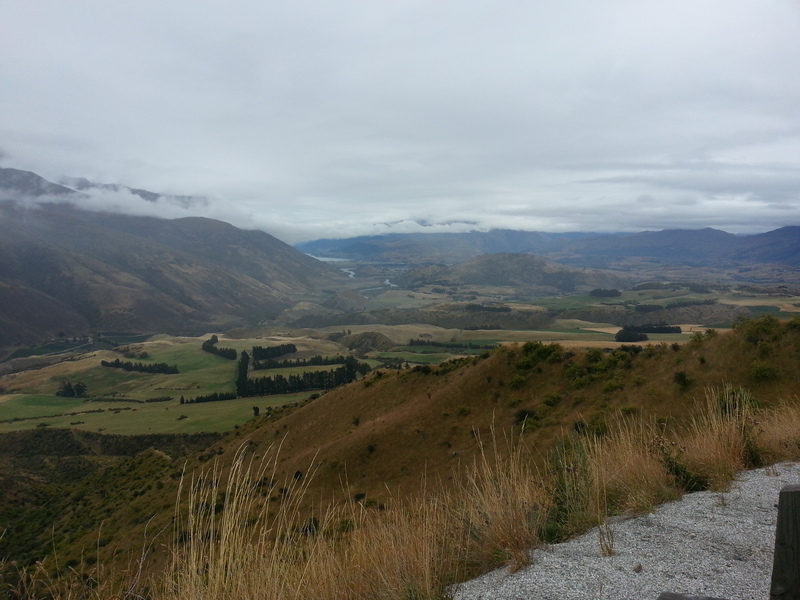 The switch back descents on the way down were fast and a lot of fun. This is where you are grateful for disc brakes as they scrub off the speed so quickly. 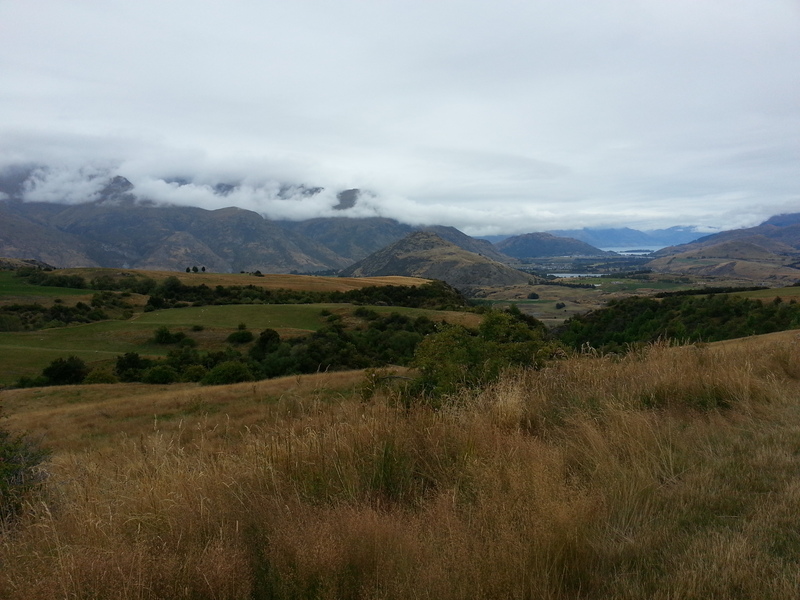 The views on the way down over to Queenstown were impressive. 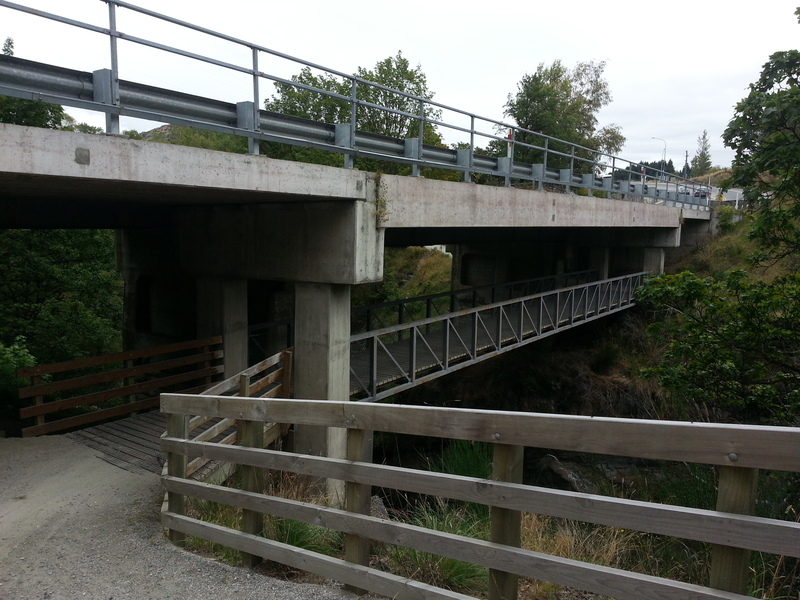 On my way I encountered a bridge under a bridge for cyclists. 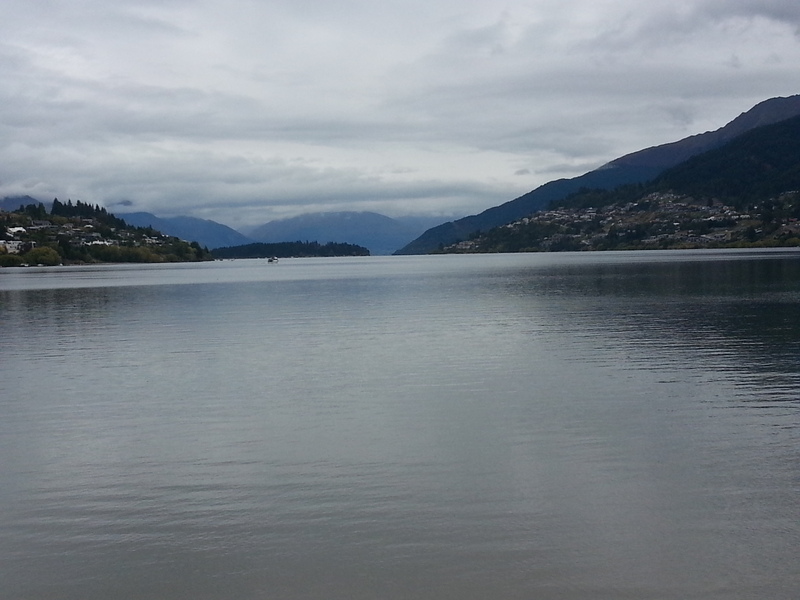 The last few miles into Queenstown were along cycle paths that followed the lake. 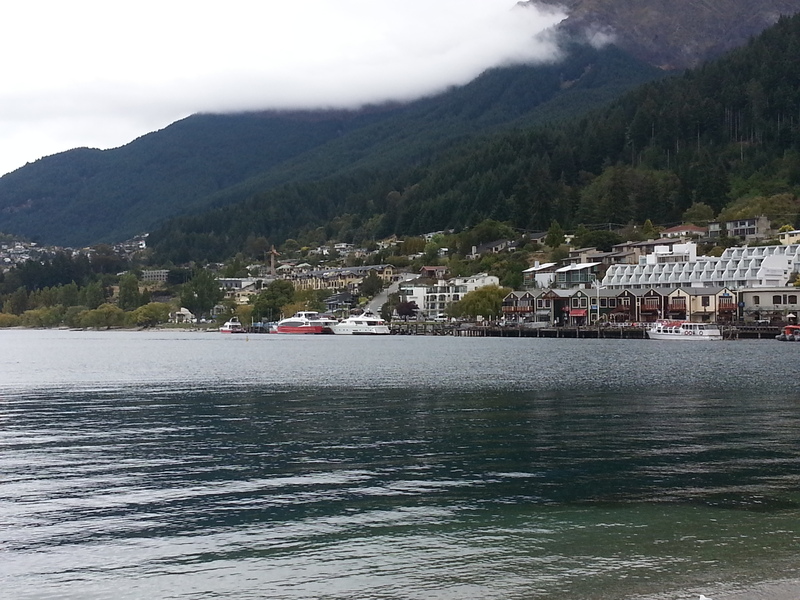 Queentown is a beautiful town and I can see why it is so popular. Great eateries and bars. I made the most of it. Steak & chips and a few beers! I stayed at the only campsite in town for the pricey sum of $30/night. Complete rip off, but there is no alternative.